Musician, trader, coder, taker of pictures. 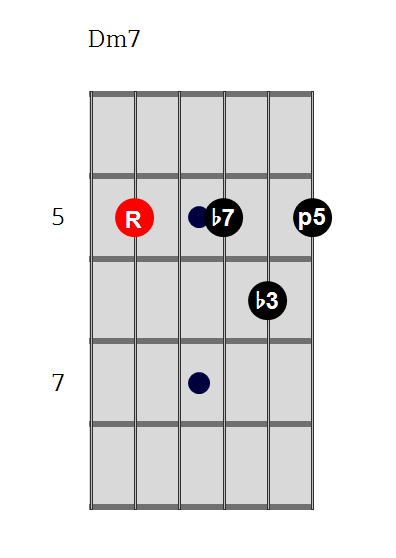 After listening to a good amount of Holdsworth (and watching this insane video: https://www.youtube.com/watch?v=wts2Mw6Nb5s&t=54s), I’ve realized I need to expand beyond just straight major/minor modes. 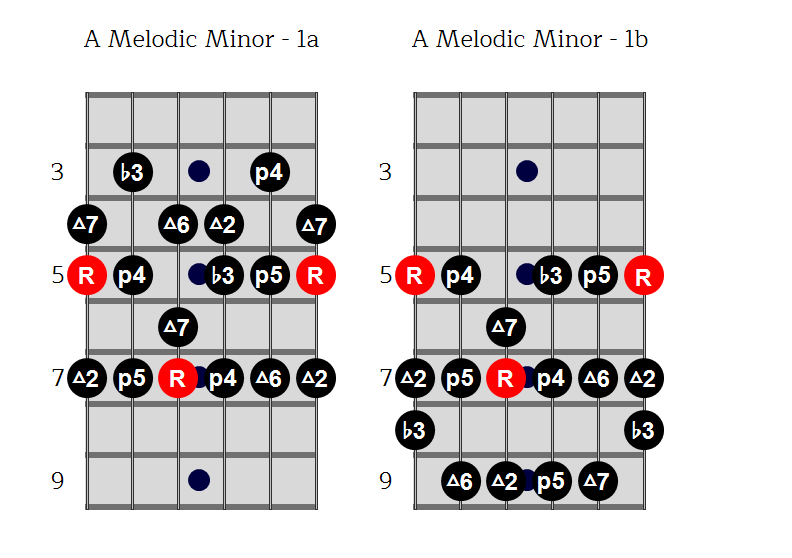 Here’s an exploration of Melodic Minor in its first position. There are two natural ways to view it in this position, and I don’t have a strong view as to which feels more natural, if either. Programming rhythms is one of my weakest skills, so I need all the help I can get. Without any training on real drums, I often find the hardest part is simply getting started with something that isn’t just kick on the 1 and 3 or four on the floor. What I’ve begun doing is to start by simply picking two accented kick notes before anything else. The beat below was something I quickly put into my TR-09. I wouldn’t call it exciting, but was fifteen minutes of work and it’s a lot more interesting than what I’d normally come up with in a short period. The placement of the main kick notes on the 1 and the and of the 3 dictate much of what other sounds will fit once these main hits are in place. Instead of putting together one mediocre rhythm in an hour of work, I managed to put four into the box that had more potential to drive interesting progressions or melodies. This particular shape of the minor 7 is one of my favorites. It’s easily movable and removes the extra 5th from the typical barre chord, which leaves more space for the rest of a track without sacrificing complexity.